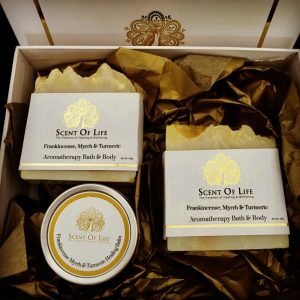 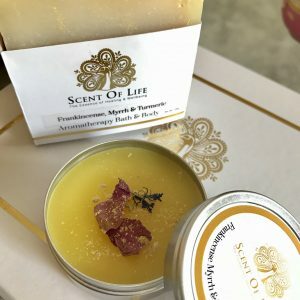 Artisanal soap made with pure, therapeutic essential oils, plant aromatics and exquisite butters. 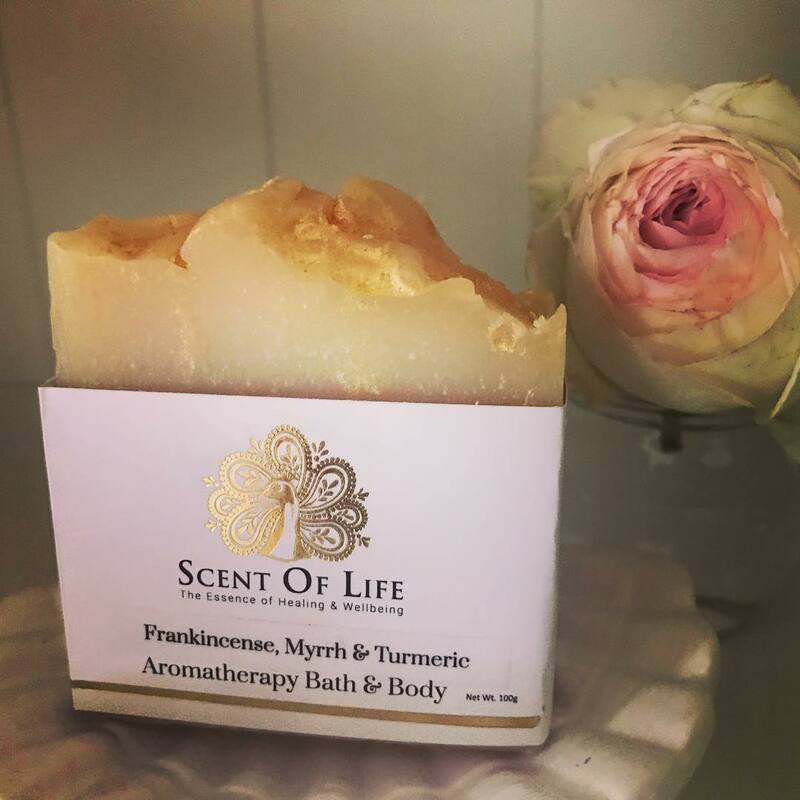 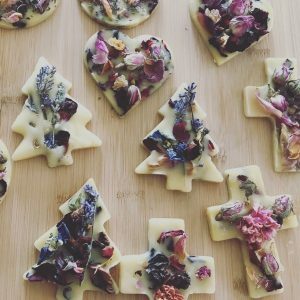 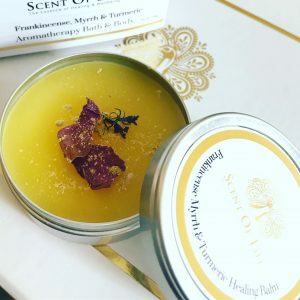 This Frankincense, Gold & Myrrh soap is handcrafted and created with aromatherapy oils and ayurvedic formulation to capture the essence of the first Christmas Gift. 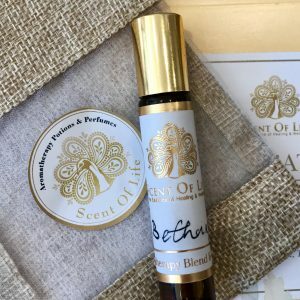 Angela, a Clinical Aromatherapist and a Natural Perfumer.